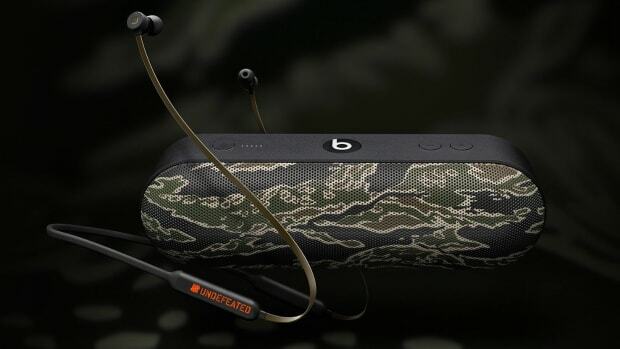 The sneaker boutique brings their military-inspired styling to the Beats headphone line. 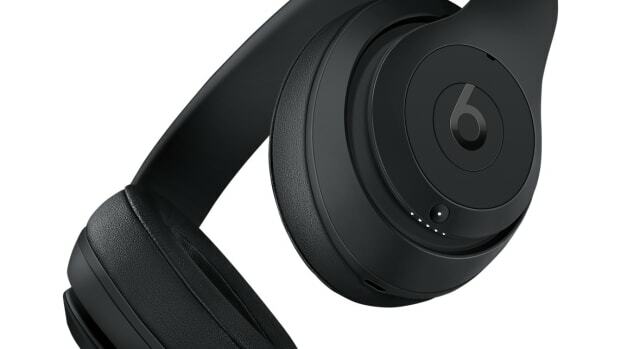 Say what you will about the Beats brand, but there&apos;s just something about the design of their products and though they still carry a premium price tag, the brand&apos;s sound quality these days has largely improved under Apple&apos;s ownership. 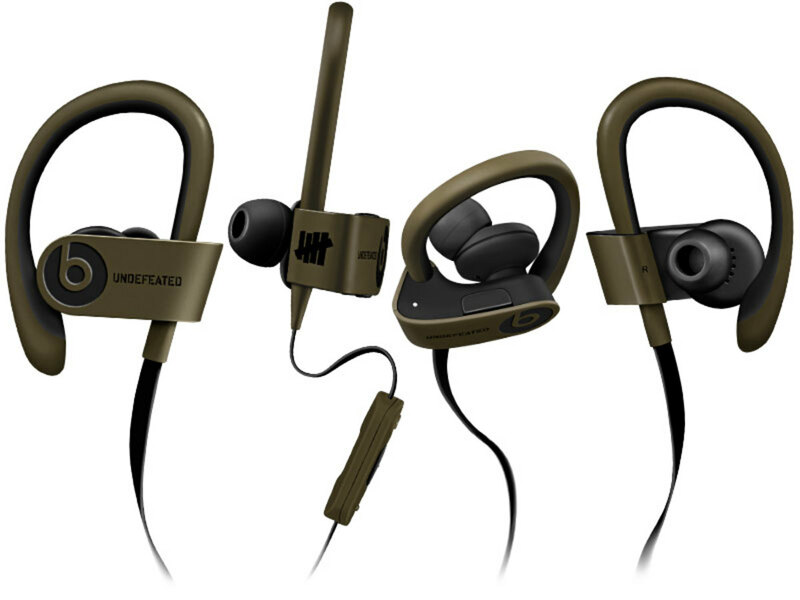 Sneaker boutique and lifestyle brand Undefeated teams up with Beats once again to restyle their PowerBeats 2 Wireless model in their signature olive drab. 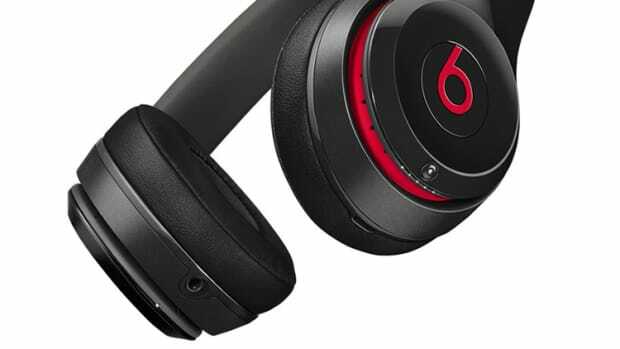 Ideal for workouts, the model features water and sweat resistance, Bluetooth connectivity for wireless music streaming, flexible earhooks for a custom fit, rechargeable six-hour battery, and an in-line remote/mic allows you to take your calls and control your music.